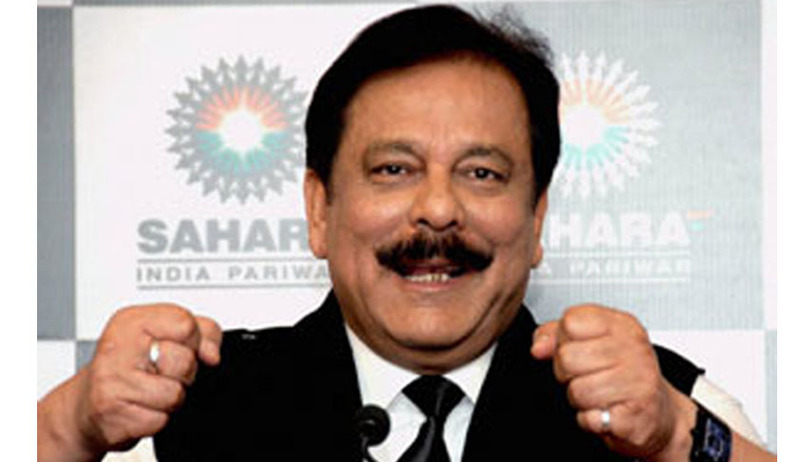 A Supreme Court bench of justices K S Radhakrishnan and J S Khehar refused to make changes in its order restricting Sahara Group chief Subrata Roy from travelling abroad till his company delivers details of refunding an amount of 20,000 crore of investors money, saying he will not be permitted to leave the country and he will be allowed only when the Sahara group provides all the documents to disclose the source of an amount of 22,885 crore which it claimed to have refunded to its investors. Three contempt petitions filed by SEBI against Roy, the two firms, Sahara India Real Estate Corp Ltd (SIREC) and Sahara India Housing Investment Corp Ltd(SHIC), and their directors are pending before the court. Brushing aside the plea of Roy's counsel who submitted that his client be allowed to go abroad for business purposes and he will return before the next date of hearing, the apex court said further investigation would be conducted against the group if the company failed to show the source of the money. The apex court was of the view that delay is on the part of the company to provide details and asked the group to furnish all the documents including the bank statements sought by SEBI. It gave a time period till February 11, which would be the date for further hearing. On November 21 last year, the Supreme Court restricted Roy from leaving the country and from selling any of its properties as it did not refund an amount of 20,000 crore investors' money. On the last date of hearing on January 9, the Supreme Court had cautioned the group to disclose source of rupees 22,885 crore or else it would have to face investigation by CBI and Registrar of Companies. On August 31, 2012 the apex court gave directions to the Sahara group to repay rupees 24,000 crore by the end of November. The deadline was further extended and the companies were directed to deposit rupees 5,120 croreinstantly and rupees 10,000 crore in first week of January and the remaining amount in first week of February. Handing over the draft of rupees 5,120 crore on December 5, the group failed to pay the remaining amount.